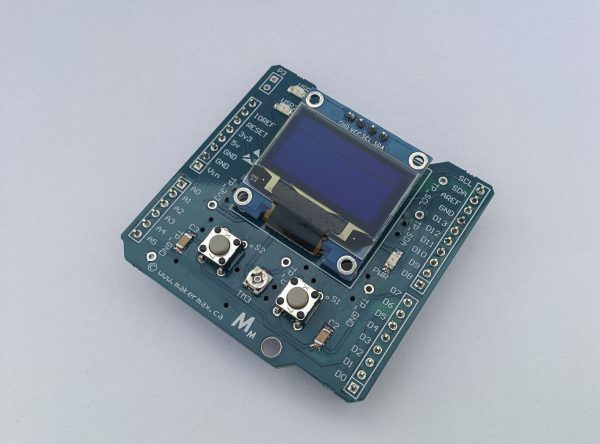 I2C SHIELD DEVELOPMENT BOARD - MakerMax Inc. This I2C shield is custom designed to communicate with a ST Nucleo board or with an Atmel Arduino Uno. This board has been designed to be a learning tool for students wanting to master the I2C protocol. It pairs perfectly with our course on the I2C protocol – Embedded Systems STM32.